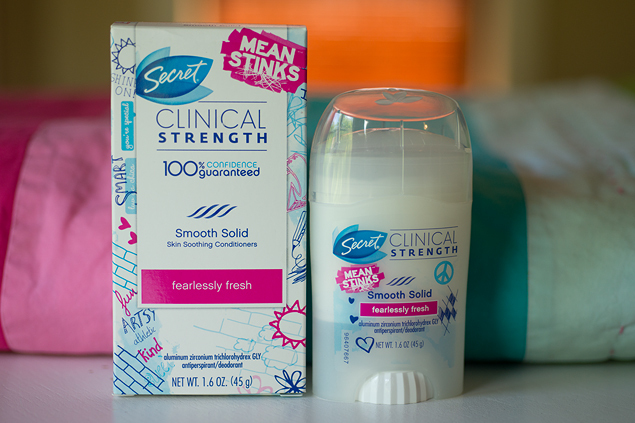 Shari, I’ve tried a big bunch of deodorants/antiperspirants, & I also use Secret Clinical Strength in the smooth solid. however, I’m sensitive to fragrances, so I choose the unscented!! good luck with your blog!!! 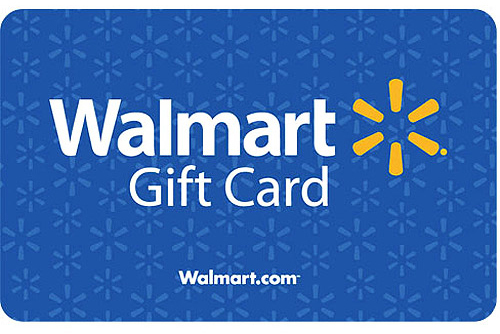 I will use it to get a bike for kids. I use Secret Clinical in the summer for sure! I love it! I do hate the cost of it, but it can be worth it in certain situations! I use the invisible solid usually! 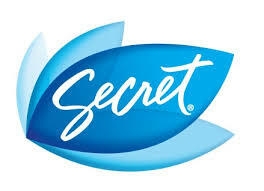 I want to try this Secret deodorant and some cosmetics. I’m saving for new curtains. I would buy some baking supplies for summer treat-making!